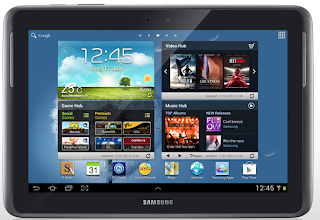 Samsung is said to be working on a 12 inch tablet, according to reports by the Korean daily which quoted a reliable source. 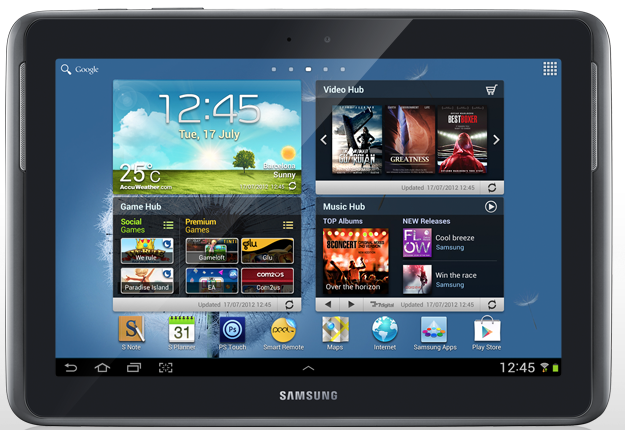 The new tablet is expected to be officially announced at the IFA in October, but it hasn't been confirmed yet. Apple is also reportedly working on a 12 or 13 inch tablet and we are hoping to hear a confirmation soon.